Theresa May is seeking a bigger majority to make it easier to resist Brexit hardliners in her own party in the forthcoming negotiations, Sir Martin Sorrell has said. Speaking on the Today programme on Radio 4 this morning, the WPP chief executive said: "I don’t think this is about Labour being in disarray – it’s more about the factions in the Conservative party and the difficulty the PM was having in going into this with her own party." 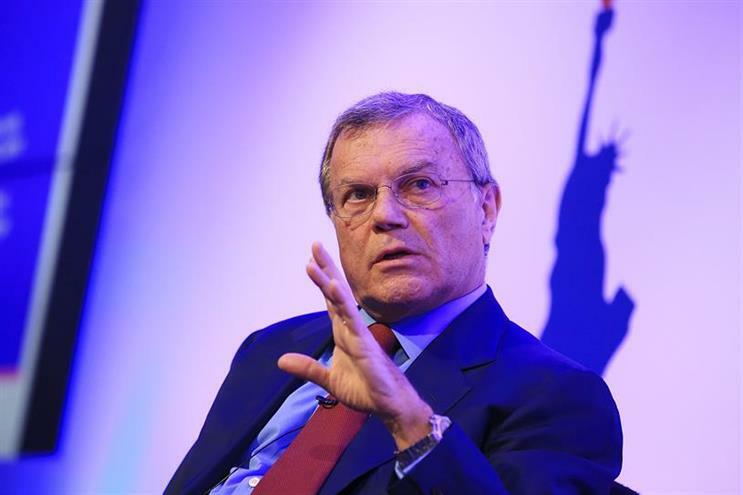 Sorrell suggested that with a slim majority, pressures from the Tory right meant that May had so far been under pressure to take a hard line in the negotiations, particularly on free movement. "But this election gives the PM more wiggle room," he said – if, as polls suggest, the Conservatives substantially increase their majority. He added: "What you saw from the markets I think was the belief that probably we will get a softer Brexit, or more wiggle room, or more room to manoeuvre in terms of the negotiation. "More wiggle room in relation to free movement of people – that’s the key thing from our point of view. Our business is a talent business, we invest around £12bn a year in people around the world, the UK is our second largest market, four of our top ten markets are the big four in Europe: France, Germany, Italy, Spain."